Can I sync my account on multiple devices? How does Youper protect my privacy? Is my information shared with other users? What does Youper do with my information? All your personal data is stored in a safe and very restricted cloud infrastructure. It is not accessible to anyone, for any reason. 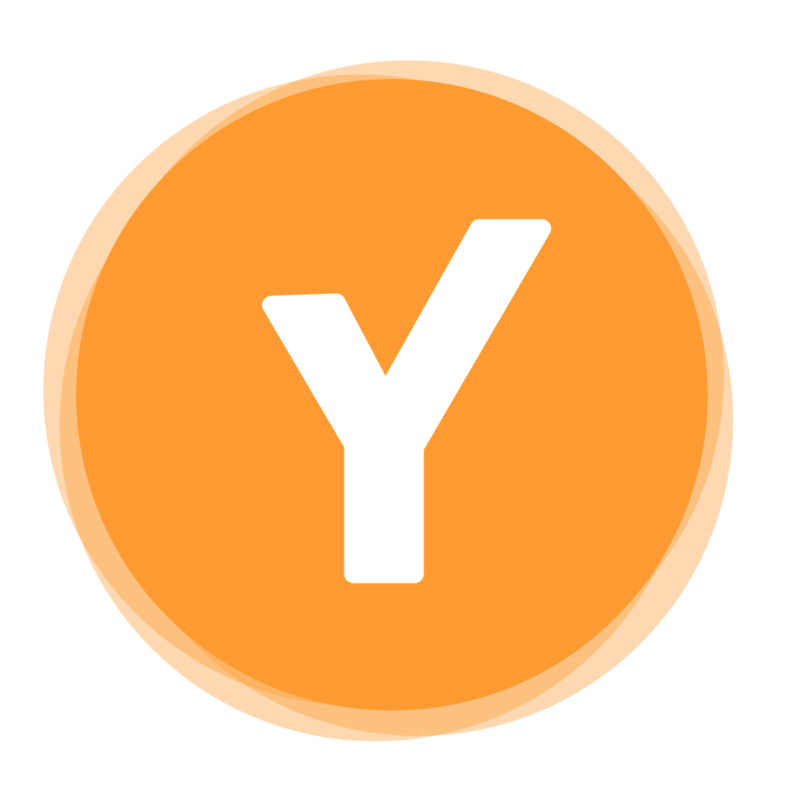 Youper does not get any personal or monetary gain from your personal information or medical data.